Sony's earnings report for its third quarter of FY2018 has confirmed the PlayStation 4 has now sold 91.8 million units. From October to December 31, Sony shipped 8.1 million PlayStation 4 consoles, bringing the system's lifetime sales to 91.8 million. However when compared to the 2017 holiday season, PS4 sales were actually lower in 2018. The company's forecast of 17.5 million by the end of financial year remains unchanged, with just 2.3 million units needed to hit this figure. This forecast is in contrast to Nintendo, which lowered its expectations when releasing its figures last week. While hardware sales may have slowed, PlayStation continues its strong showing in software sales. Of note was third-party software totalling 87.2 million units - 37% of which took place digitally. 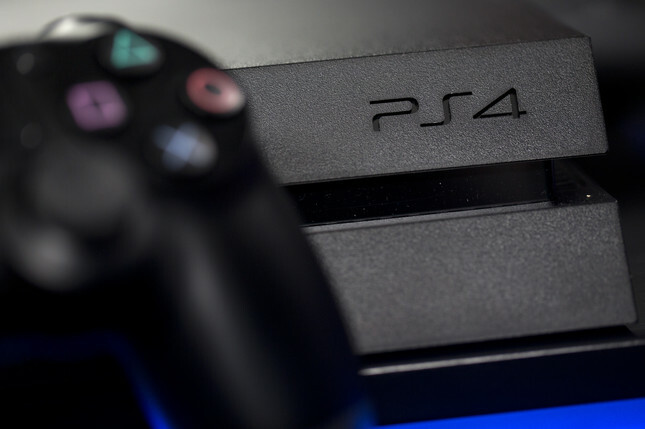 The move to online commerce would also explain the increase in PlayStation Plus subscribers, with Sony now reporting a total of 36.3 million users – up 2 million from second quarter. Sony recently bid farewell to support for PS3 and Vita on the service to focus on its PS4 userbase – increasing cloud storage to 100GB.